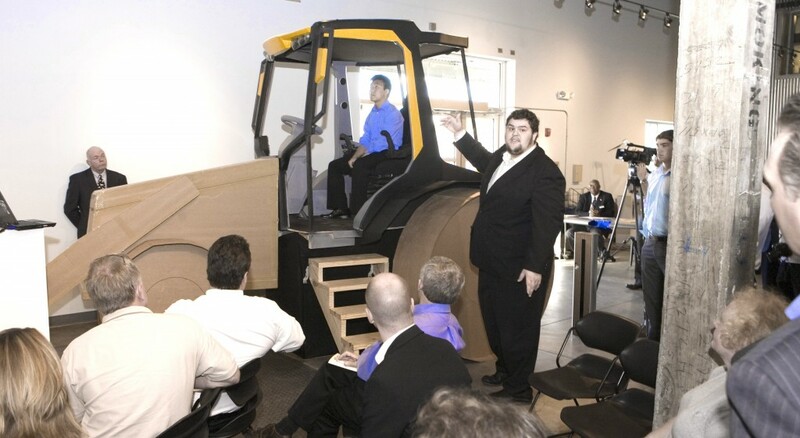 The objective of this project was to redesign the existing 3CX JCB backhoe cab. 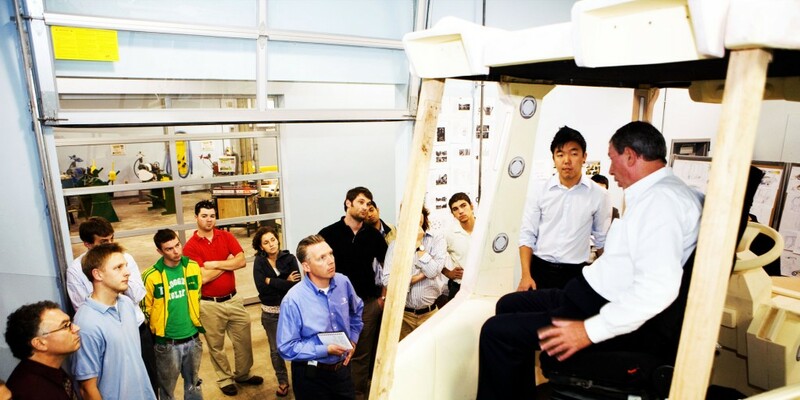 My team and I spent two weeks investigating current trends in American construction equipment and conducting contextual research with backhoe operators. 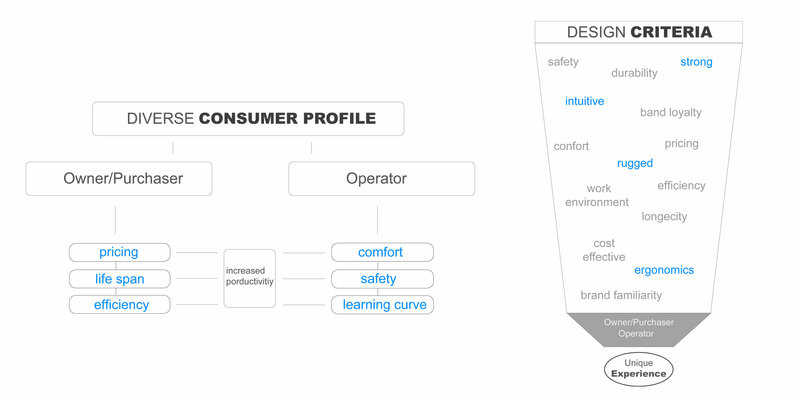 We discovered that JBC had built up a negative brand perception in the eyes of operators. 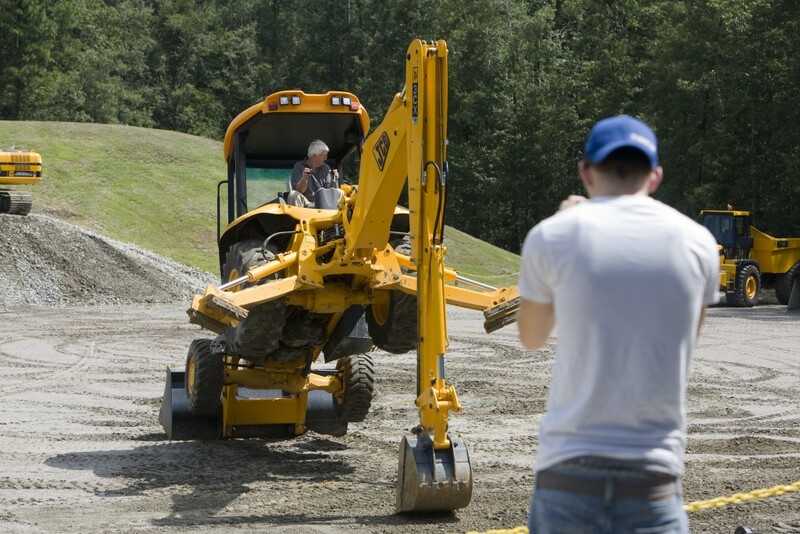 It began when they entered the American market with their price point backhoe, which was inferior to products on the market on many levels. 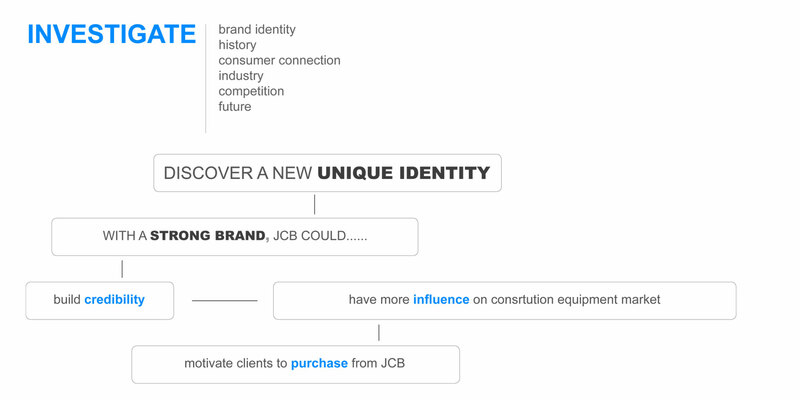 Our team concluded that we had to rebrand JCB and develop a unique brand identity that would rebuild consumer confidence and motivate clients to buy from JCB. Exterior concepts were based on a rugged design that features details to communicate a durable and strong product. Interior concepts were based on operator wants and needs in order to improved productivity and efficacy. 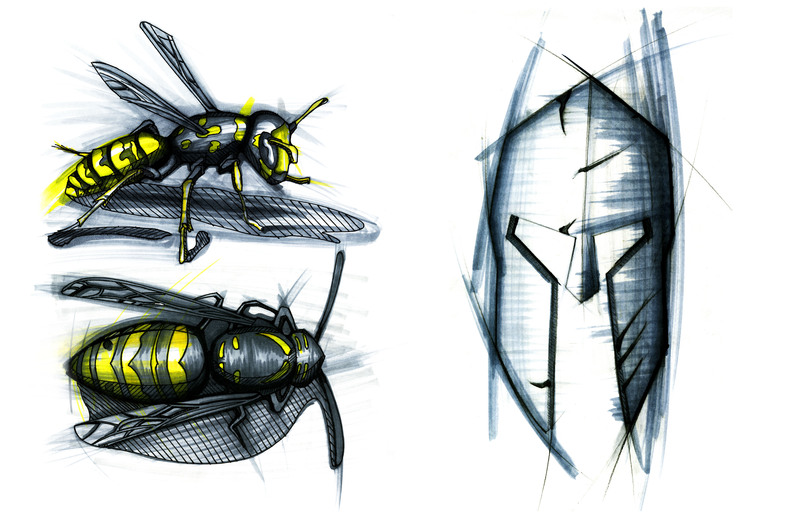 I took visual cues from two symbols, the Spartan warrior mask, which represents courage, power and strength, and the wasp, which represents danger. 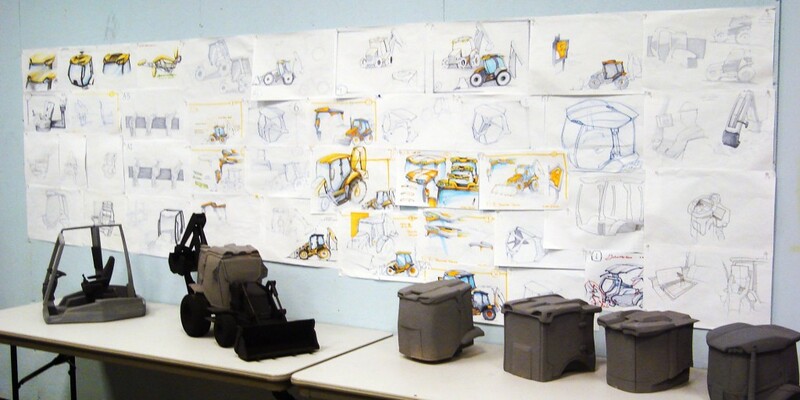 Our team created a full-scale model and 3D renderings that communicated our design ideas to the JCB team. 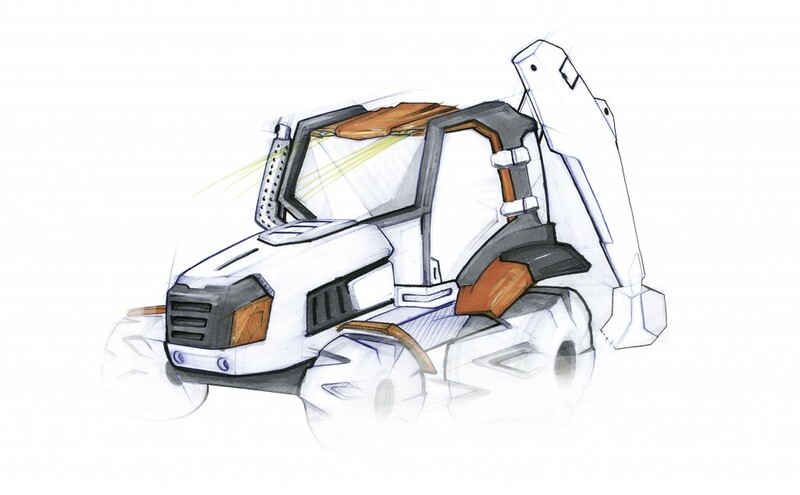 Overall the design represents a new brand language that separates itself in the sea of sameness and has a big impact in the construction equipment market.